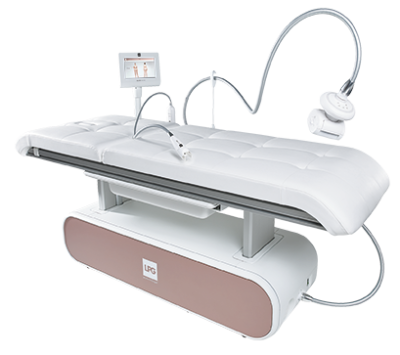 ENDERMOLOGIE® is mechanically stimulating skin's cells, fascia (connective tissues) and muscles for non-invasive, painless and effective results. Supported by more than 145 scientific studies, FDA* cleared, ENDERMOLOGIE® has long been recognized as a revolutionary Slimming and Sports treatment. Because every treatment is delivered directly to the concerned area and surrounding tissues, it provides a fast, positive response. Beauty that looks like you. NATURAL. HEALTHY. SUSTAINABLE. An intelligent strategy in a NO RISK, NO SIDE EFFECT battle to slow the unaesthetic effects of passing time. Excessively aggressive, unnatural techniques with unpredictable results and potential complications, an artificial, stereotypical beauty, in an irrational fight against passing time.